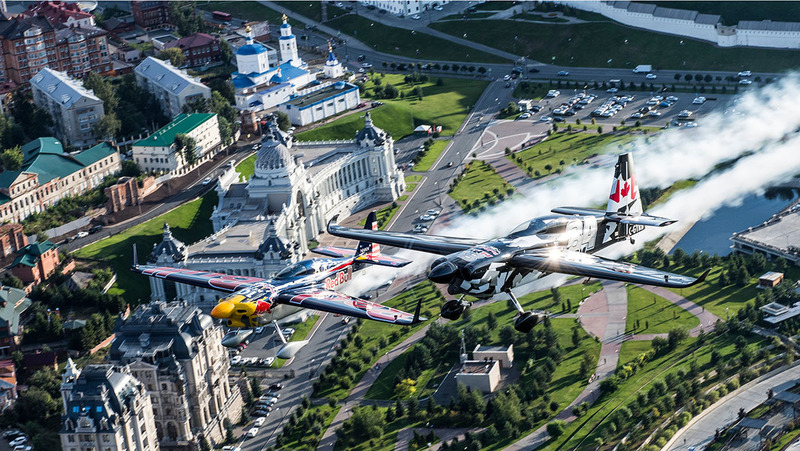 In his seventh season as a pilot in the Red Bull Air Race World Championship, Australia’s Matt Hall is more at ease than ever before as the first of 14 pilots in the standings, coming into this weekend’s fifth round of the 2018 series in Kazan, Russia. Hailing from the picturesque Merewether Beach in the Newcastle region, Hall was the world championship runner-up in both 2015 and 2016. Now he is sharply focused on claiming a maiden world title this season. However, unlike previous years Hall is the hunted rather than the hunter. 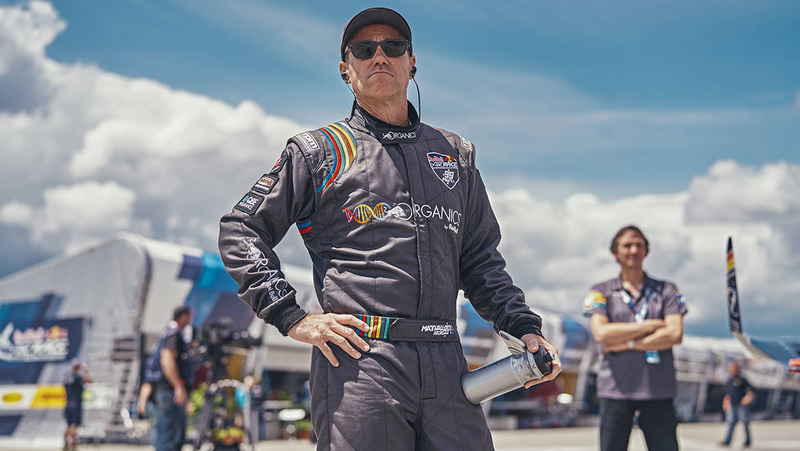 In 2015 he was tasked with chasing down the most successful pilot in the history of the sport, 19-time race winner Paul Bonhomme from the United Kingdom. A year-later Hall attempted to overcome close friend Matthias Dolderer, who became the first German world champion. But whether he is leading or chasing, the Aussie said that 2018 has by far been his most pleasurable season yet. “I’m enjoying 2018 a lot more than other years and I don’t necessarily think it’s because I am chasing or leading the world championship,” Hall said. “There is probably less pressure chasing in this series, as you have nothing to lose. That being said, I am not feeling any pressure leading and I am the most relaxed I have ever been during a season. This weekend’s race in Kazan, the capital of the Republic of Tatarstan in Russia and home to more than a million people, arrives following a lengthy eight-week mid-season break. As European-based teams used the break to furiously develop their aircraft, Hall and his all-Australian team instead caught up on a frenetic start to their year. After recording a fifth (Abu Dhabi, UAE), back-to-back wins (Cannes, France and Chiba, Japan) and a third place (Budapest, Hungary) in the first four rounds of 2018, Hall emphasised the importance of ensuring his team didn’t suffer fatigue in the second half of the year. “In racing you need to stay ahead of the game, and if you think you are ahead of the game then you are most likely behind,” Hall smiled. “There are a lot of aspects to development. There’s the physical work on the aircraft, which we focused on between rounds one and two of the series this year, then there is the personal and team development. It is very easy to burn out when you put all your energy into improving the plane. Days are spent building parts, testing, evaluating and repeating that process. “We spent the break improving our situation as a team with meetings, team bonding and better understanding what each person’s role is and how important they are in that role to make the team even better. We’ve arrived here as a very strong unit. This weekend’s event begins with qualifying on Saturday August 25 at 4pm local time (11pm AEST). That session will rank the pilots from fastest to slowest for Sunday’s opening ‘Round of 14’ – a head-to-head knockout race that will see the seven winners and fastest loser, progress to the second stage Round of 8. The four winners from the second round will then duke it out for victory in a four-way shootout. Sunday’s race action will commence at 1pm local/8pm AEST. Qualifying can be watched LIVE on www.redbullairrace.com/live. Race day can be watched LIVE on Fox Sports Australia Channel 503 and online. Replays will be on TEN Motorsport.